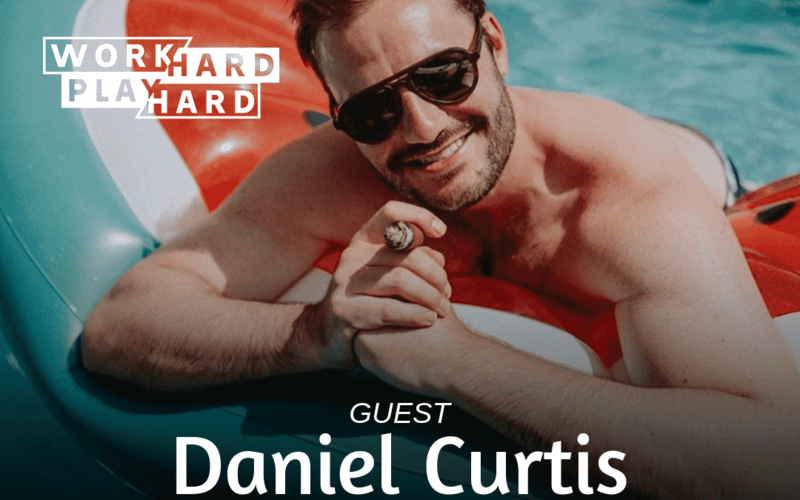 Today on the show I am joined by Daniel Curtis, founder and CEO of Robb Vices. Robb Vices was born out of the Daniel’s father’s company, Robb Report Magazine. What Daniel has created is an exclusive membership, designed for those with a profound appreciation for the authentic and unique. Today we talk about what it was like growing up in an iconic company, his membership company, Daniel’s take on wealth, and so much more.